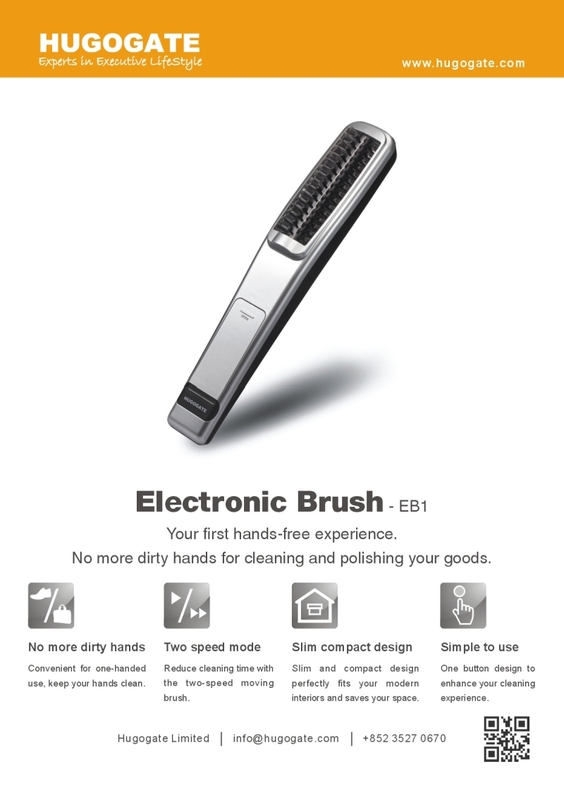 With only one button, the powerful electronic brush does all the work. Our brush features two speed modes that allow you to clean and polish your goods effectively and efficiently. Streamline and compact enclosure made of ABS resin makes for easy storage.